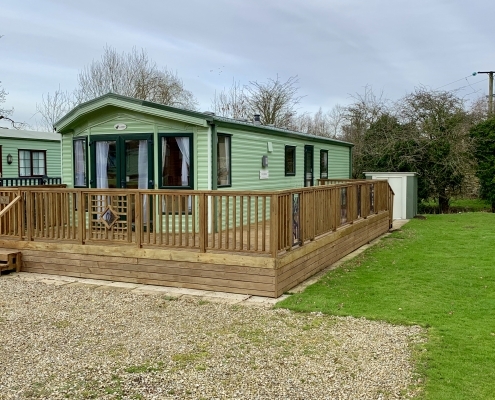 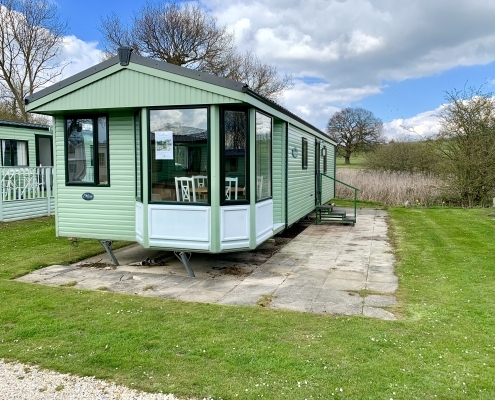 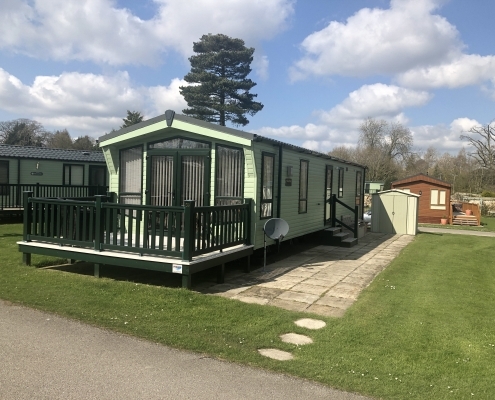 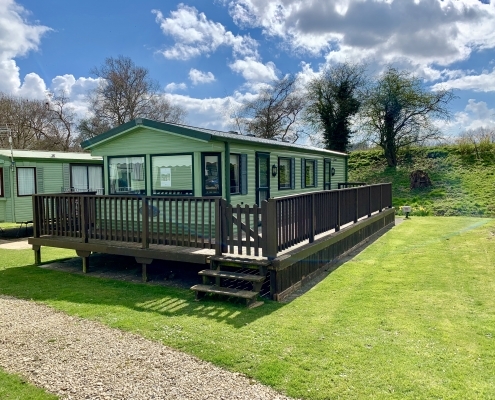 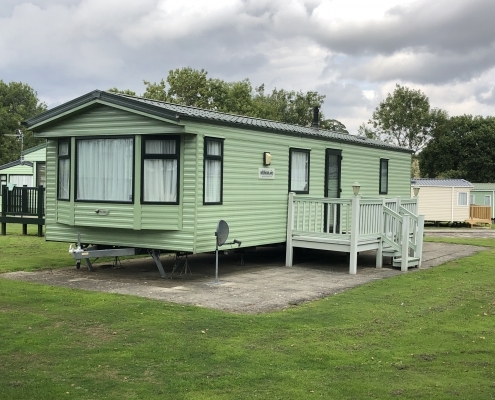 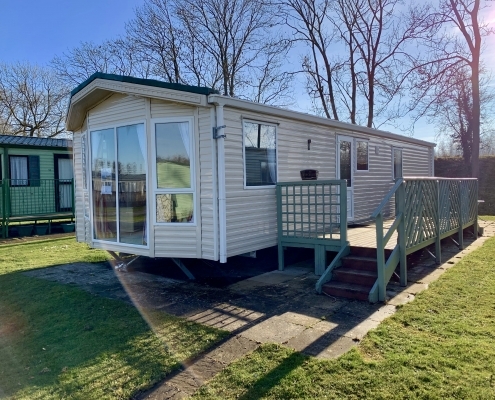 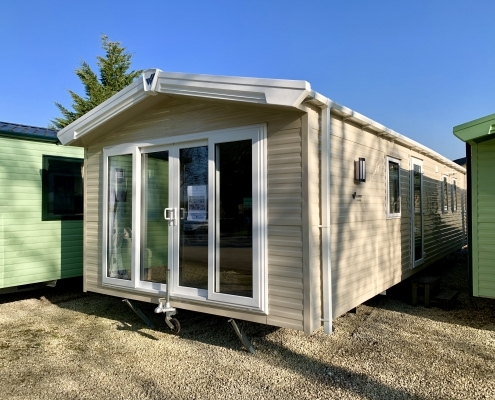 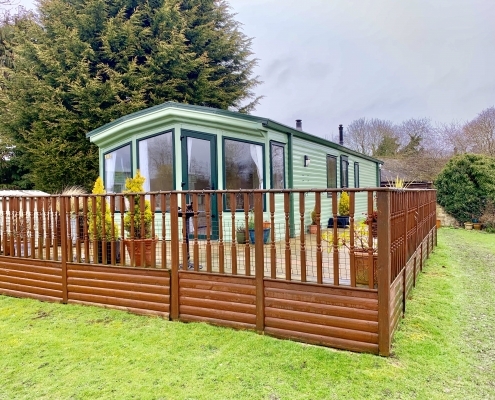 Coastline sell a range of static caravans on 3 parks across Yorkshire. 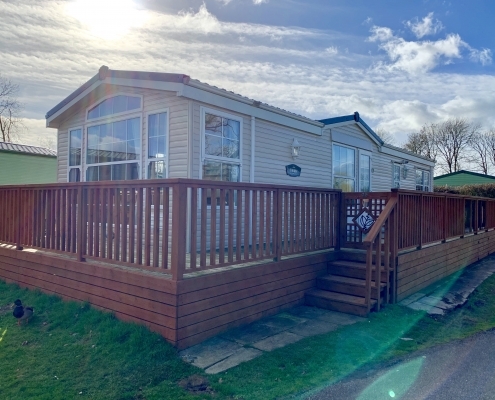 Use the list below to check the available caravans for sale or enquire for more details on our current offers and special deals which we can offer. 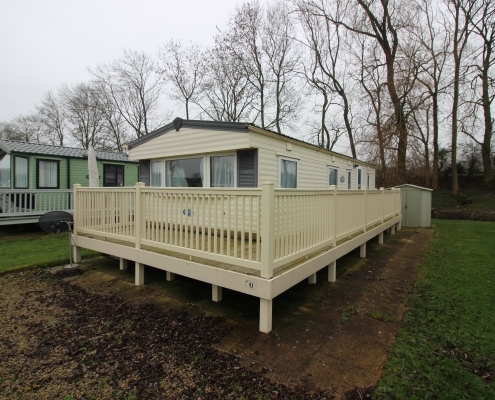 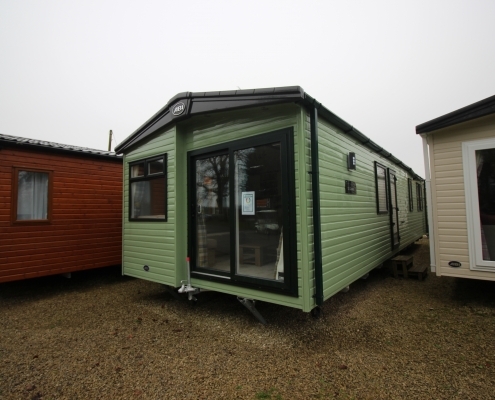 Use the links below to view New or Pre-Loved static caravans. 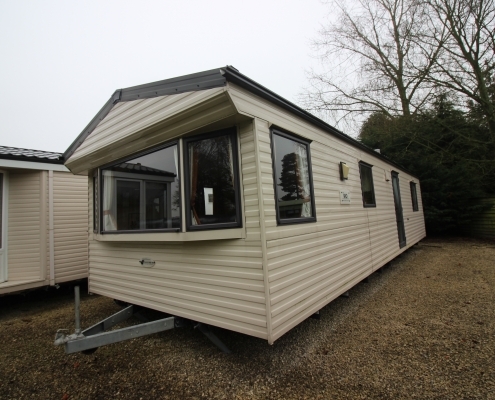 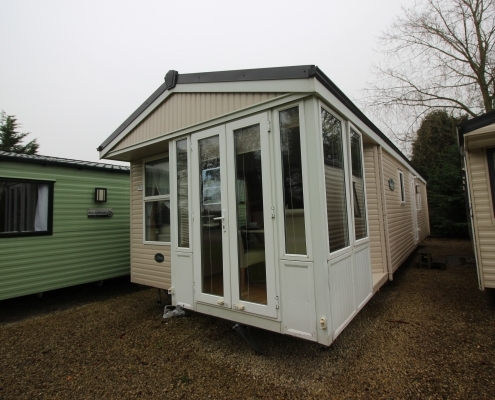 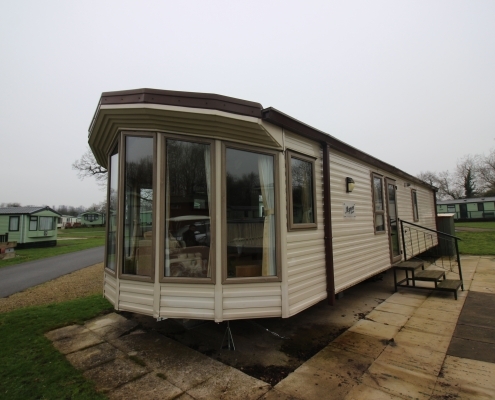 2008 Stellar Starlight - Great Starter Caravan -£19,995! 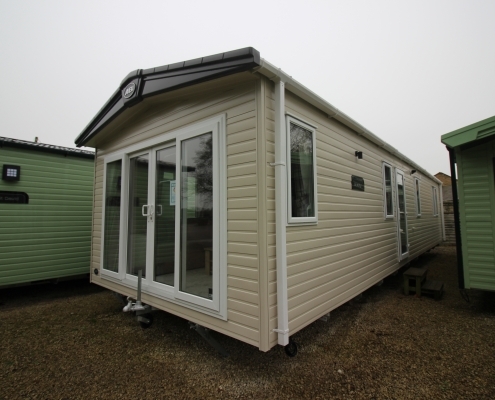 Tell us what you are looking for and price, we can do the searching for you!